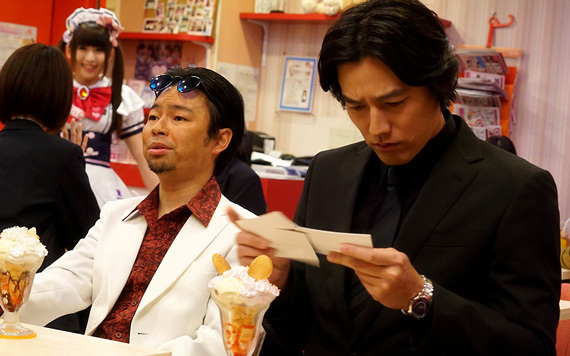 The cast of the Fuji TV program Kuragehime (“Princess Jellyfish”) dropped by maidreamin’s Ekimae store for a short dose of sweets in the romantic comedy’s third episode, which aired January 29th in Japan. 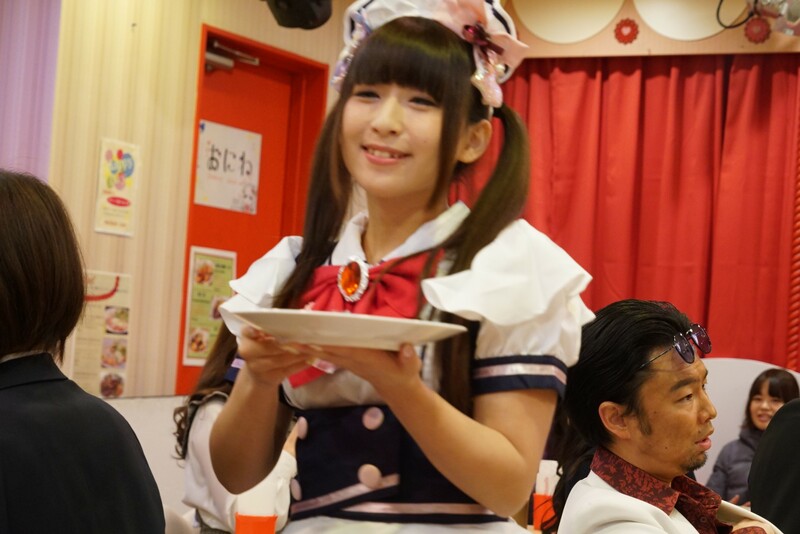 Filmed in January during the restaurant’s off-hours, eagle-eyed viewers can spot famous maid Peace (this year’s “Moe Kawaii Queen”) in the background entertaining guests at the popular maid cafe chain. 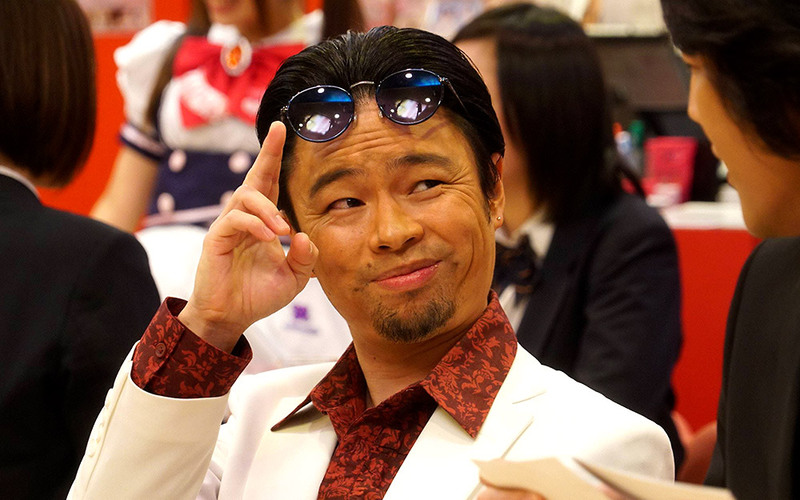 The episode was broadcast on the same day as the Ekimae store’s 8th Anniversary. Kuragehime — the live-action adaptation of Akiko Higashimura’s successful manga series — stars Kyoko Yoshine, airing Mondays on Fuji TV.